Does your business need data archiving? Home / Magazine / Blog / Does your business need data archiving? Here at Microform, we help businesses, organisations, and institutions with their data archiving needs. 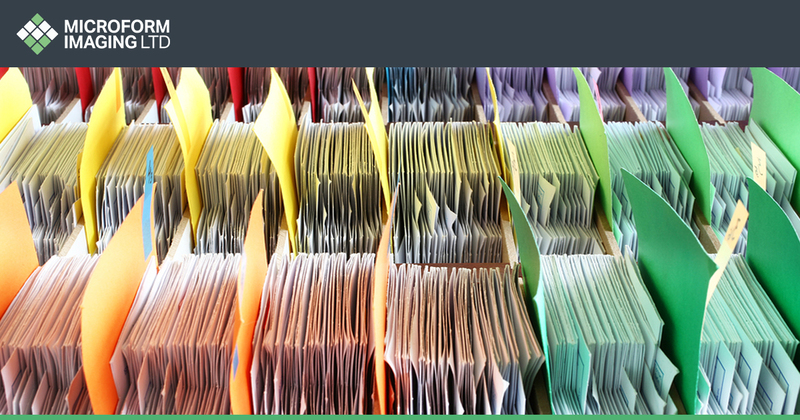 Whether transitioning files and reports across to microfilm, or creating digital copies of whole archives, Microform LTD can help businesses and organisations retain crucial information, whatever their need. Quite simply, data archiving is the process of securely storing inactive information for an extended period of time — even if it might never be seen or used again. Archived data and information can of course be stored on a number of formats and across a variety of electronic devices. As you can imagine, archiving is crucial for information management and processes. As a business grows, so will the information it stores, which is why so many companies are deciding to digitalise their archives. Information that is not archived properly is therefore harder to locate and disseminate, which can lead to negative impacts on business. It’s also important to remember that archiving systems to have to ensure that retention schedules are adhered to, as data protection authorities are likely to fine or (in the worst cases) impose prison sentences for those no adhering to data protection laws. Can my business modernise its data archive? Yes, at Microform we specialise in helping companies modernise their data archives with a process of secure and high-quality scanning, before information is processed onto modern servers and cloud management systems. We can also offer searchable and editable OCR (Optical Character Recognition) documents, which can be made available in a range of file types, from excel documents, right the way through to HTML, or Microsoft Word. Can a modern data archive offer better security? More companies than ever are looking to digitise their data archives primarily because digital archives offer much better security than those in physical locations and environments. 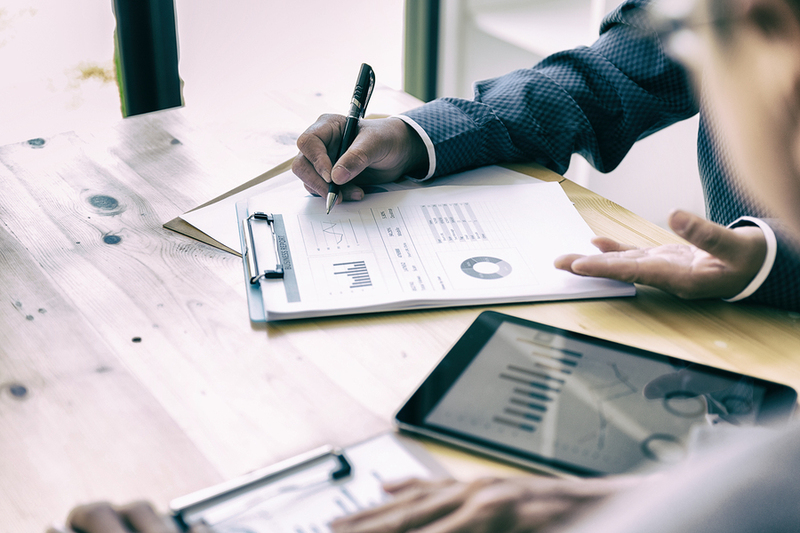 We provide each of our clients with bespoke document management systems that are designed and cater to their own individual working requirements, with each offering the most up to date security features. 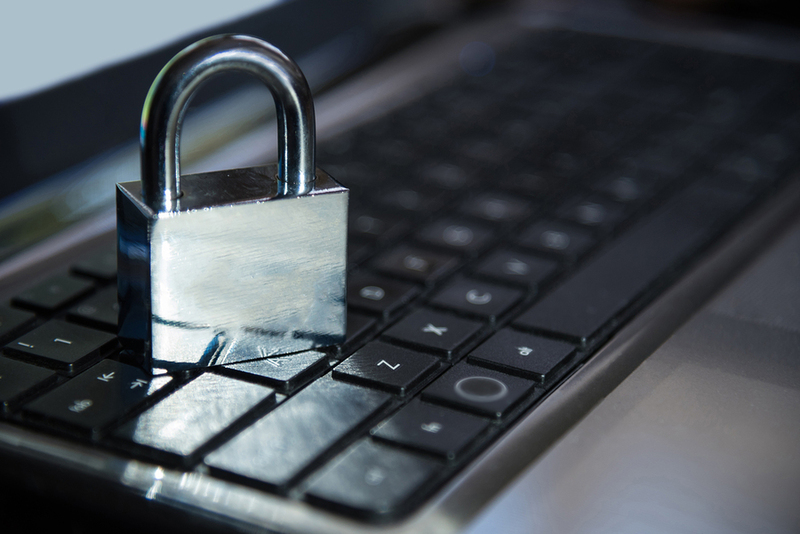 Whether a client wishes to access their archives from across the world, or only from a single and specific IP address, we can ensure sophisticated system of defence that is ISO027001 accredited. For those who have private and confidential information, in some circumstances, we can even arrange the digitisation of documents to take place on the premises of a client. This is particularly helpful for hospitals, museums, councils, and financial institutions. Why choose Microform for digitisation? With over 50 years’ experience, working with some of the largest and most respected companies in the country, we’ve worked with organisations from a wide variety of industries, including those in education, medicine, research, law, finance, and the media. Recognised as one of the leading digital archiving companies in the UK, if you have more information on how we can help your business, or if you have any questions about archiving, contact us on 01924 825 700.